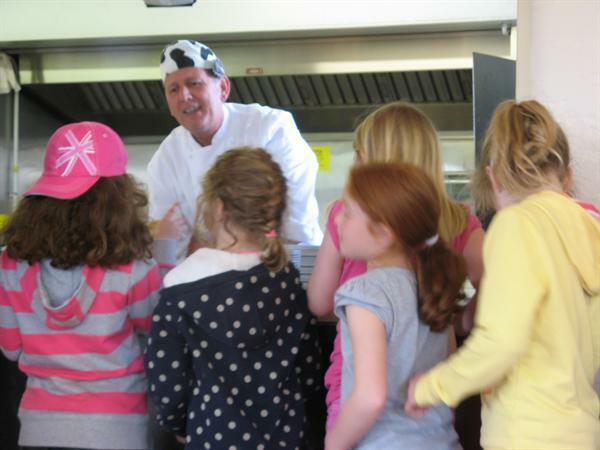 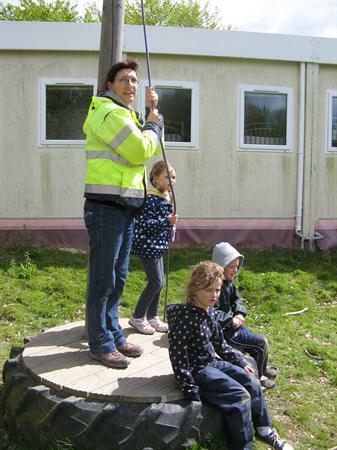 Mrs Askey Brown visited the children and staff at Swattenden today. 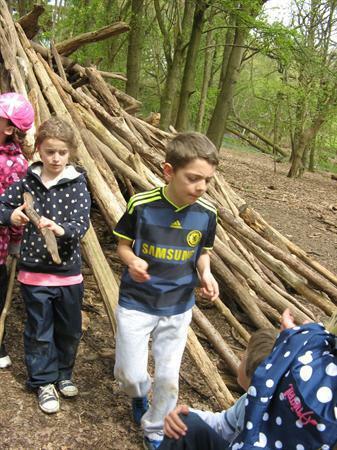 The children had a great first night and were all enjoying the activities. 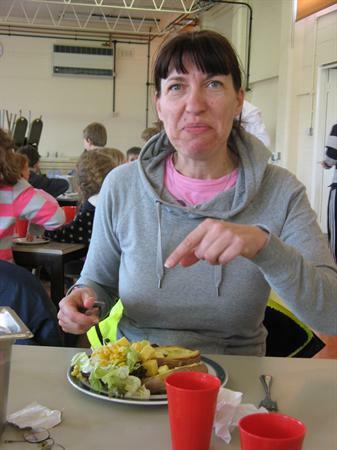 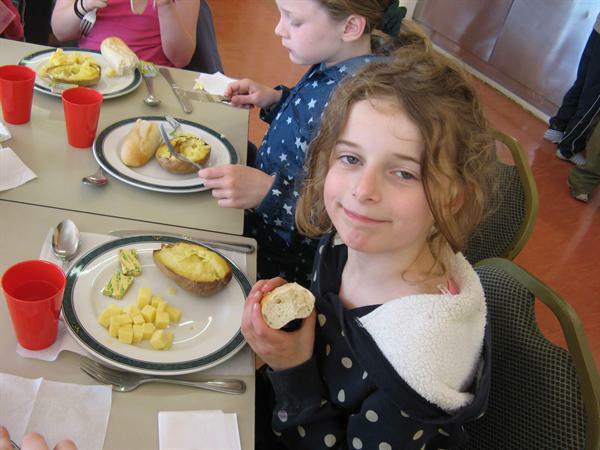 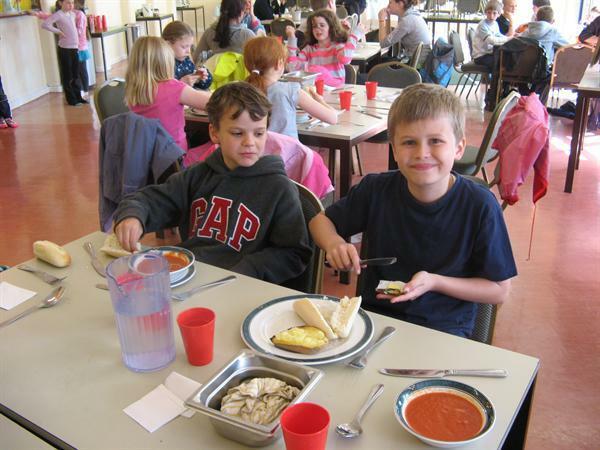 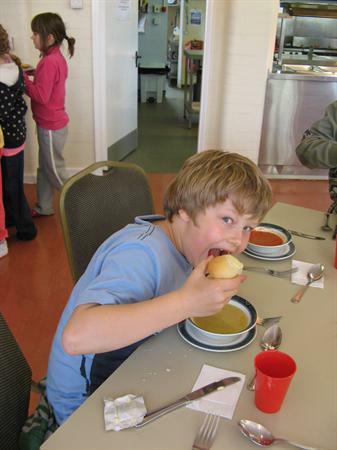 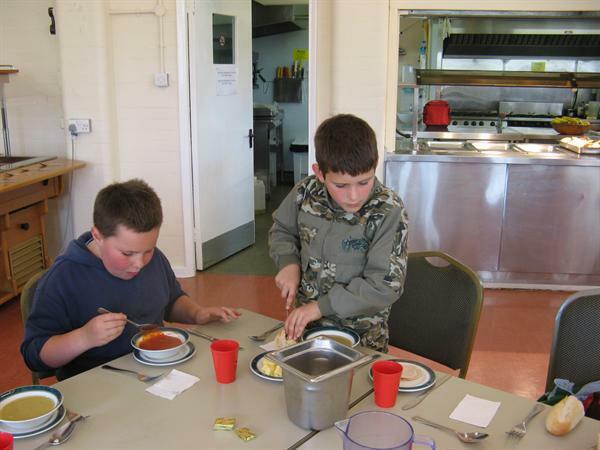 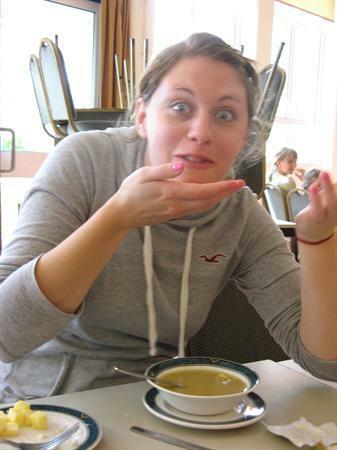 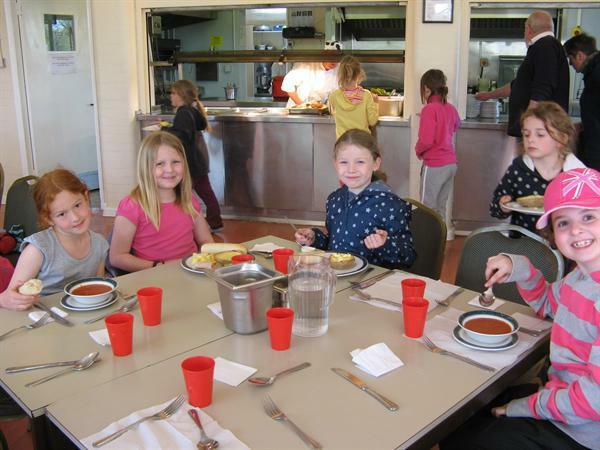 Mrs Askey Brown stayed for a delicous lunch of soup, jacket potato cheese and salad, flapjack, yogurt and fruit and of course at least 2 cups of tea!! 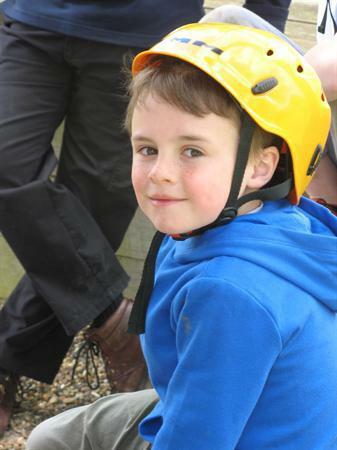 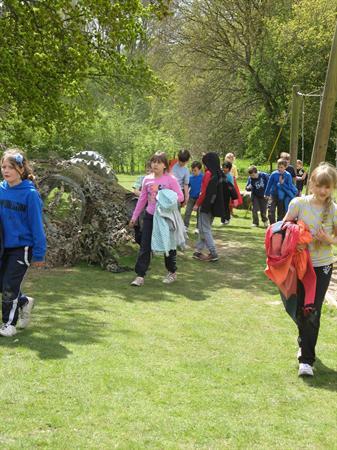 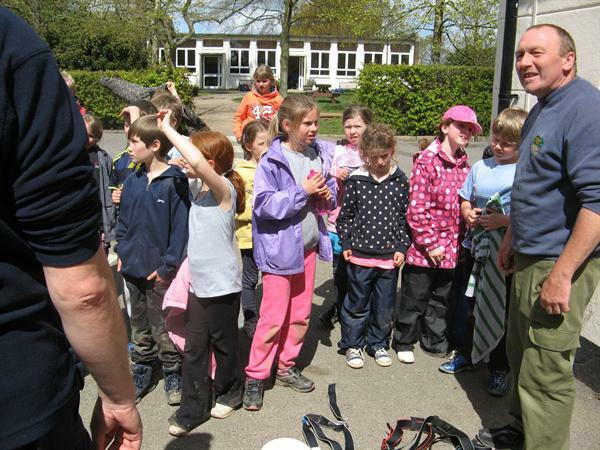 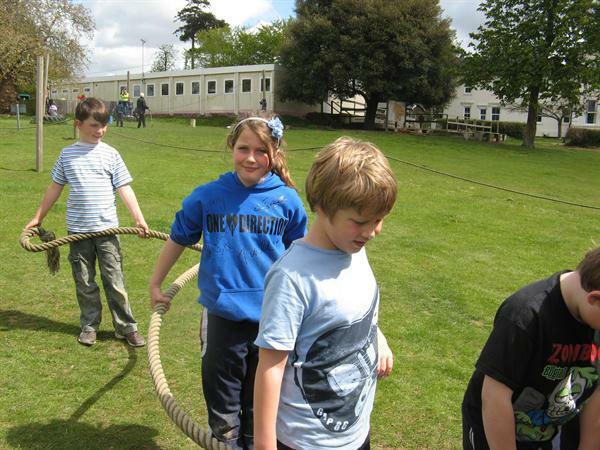 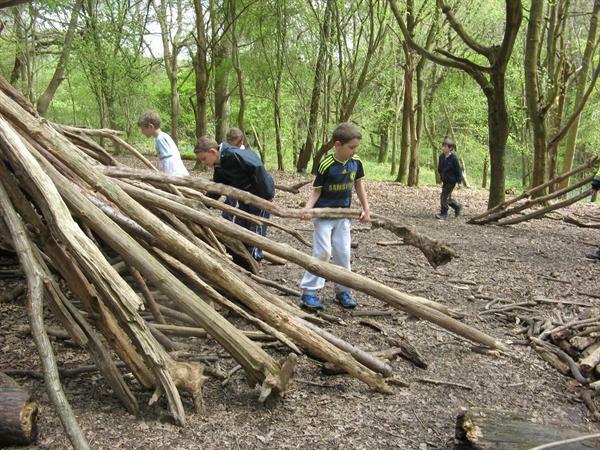 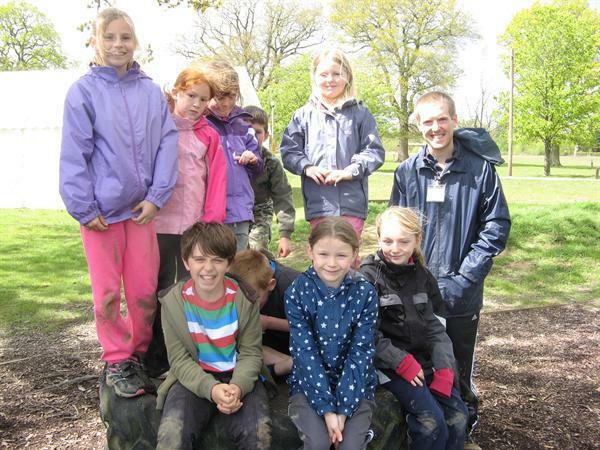 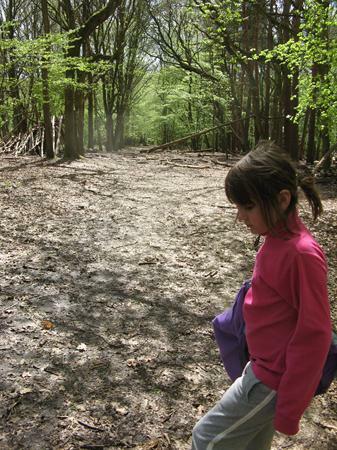 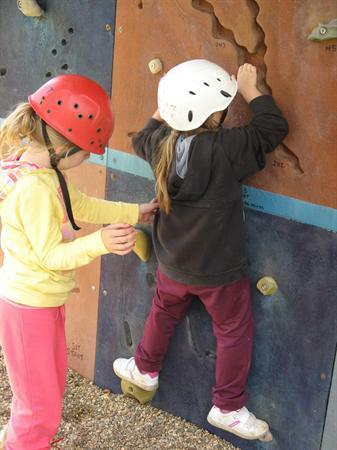 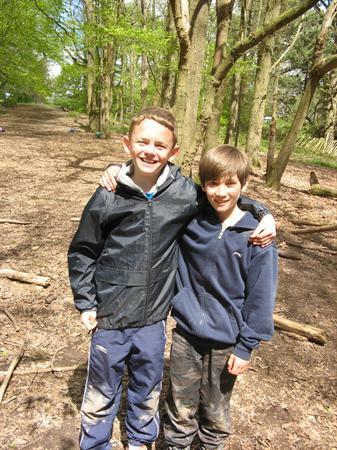 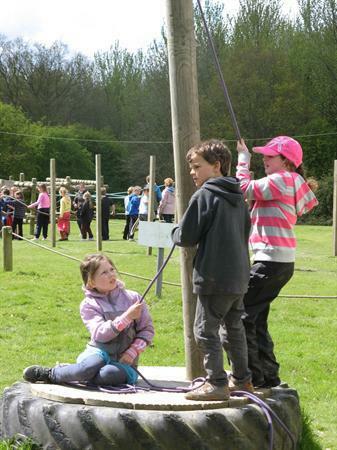 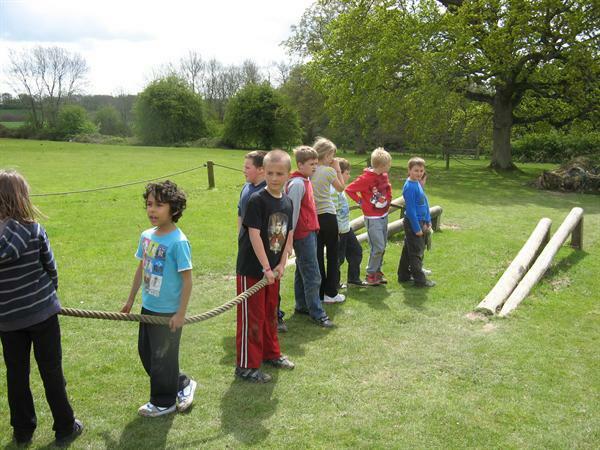 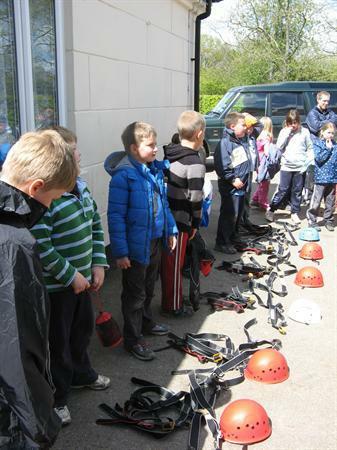 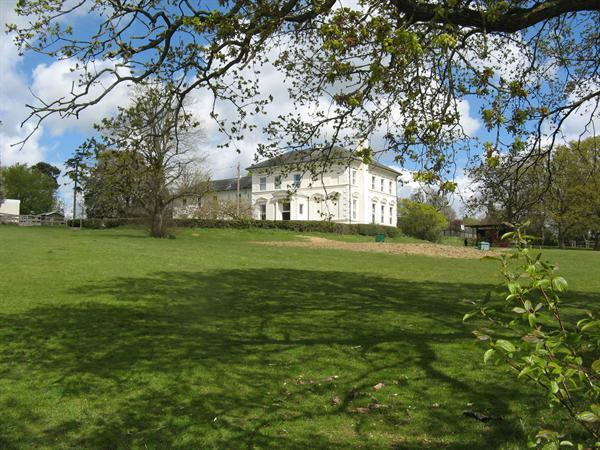 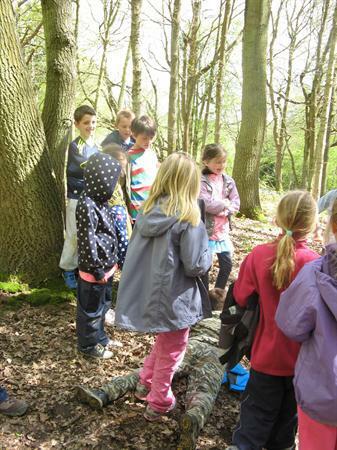 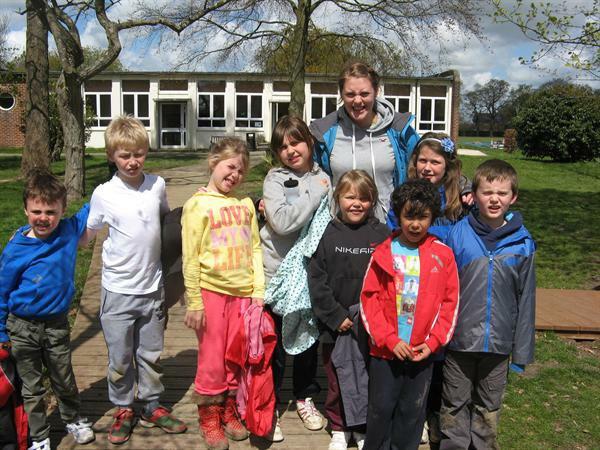 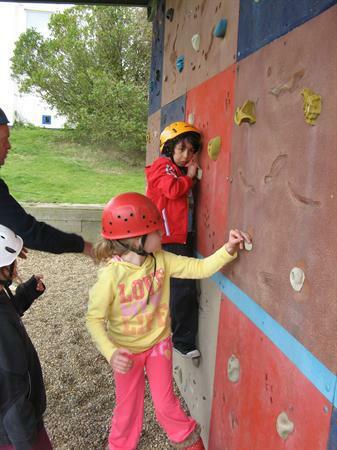 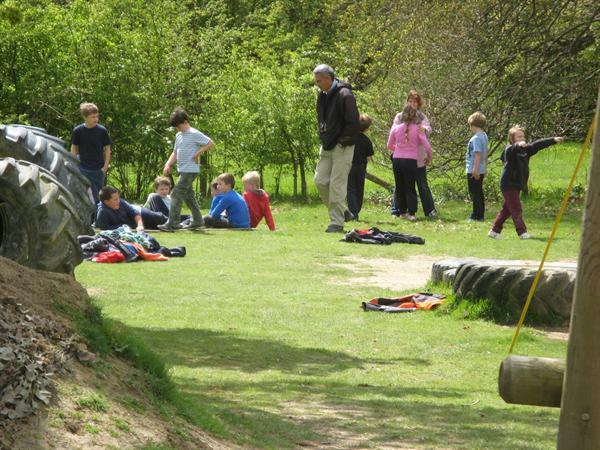 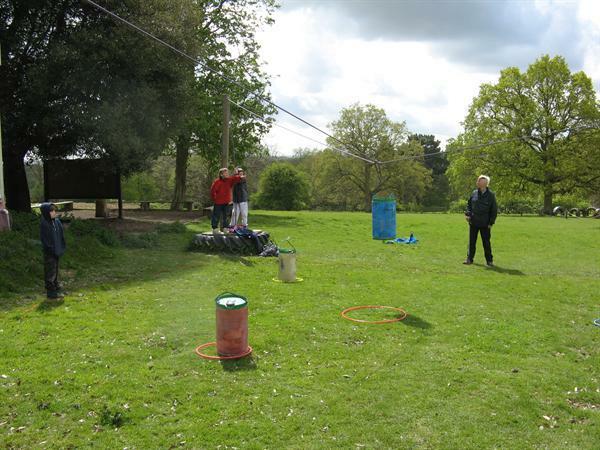 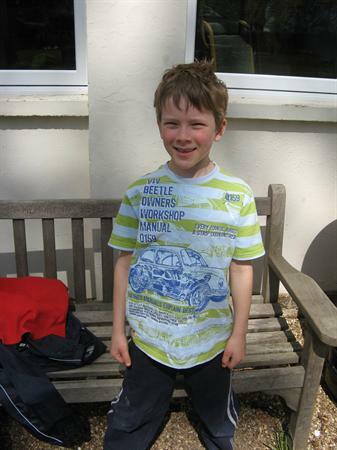 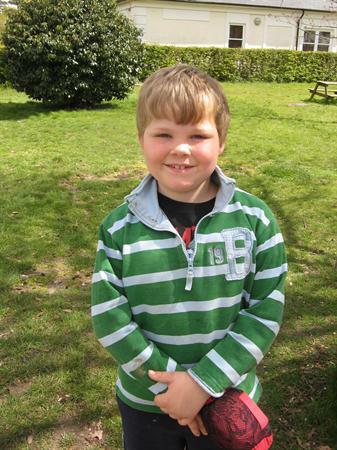 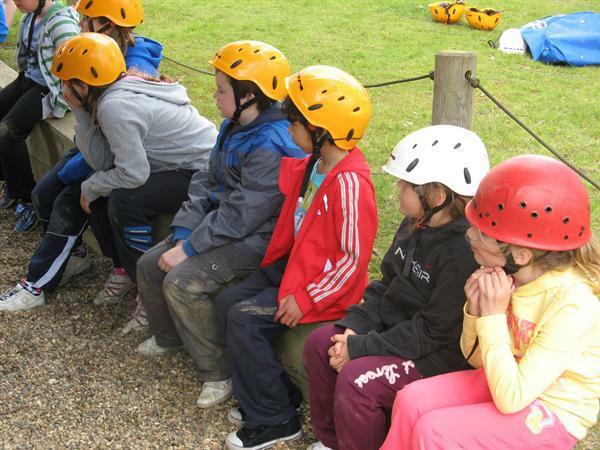 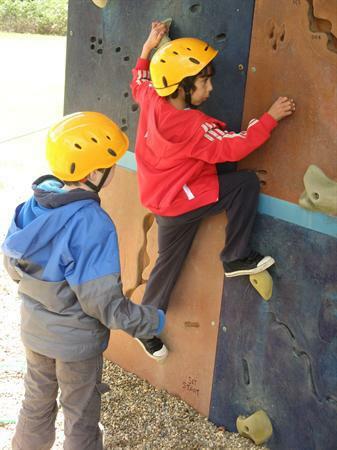 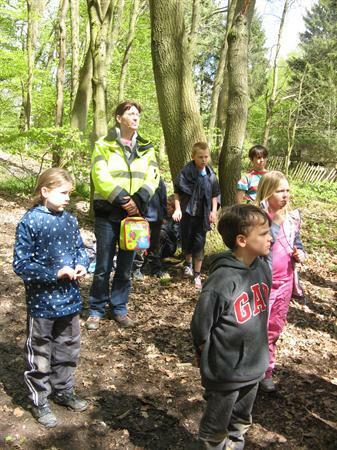 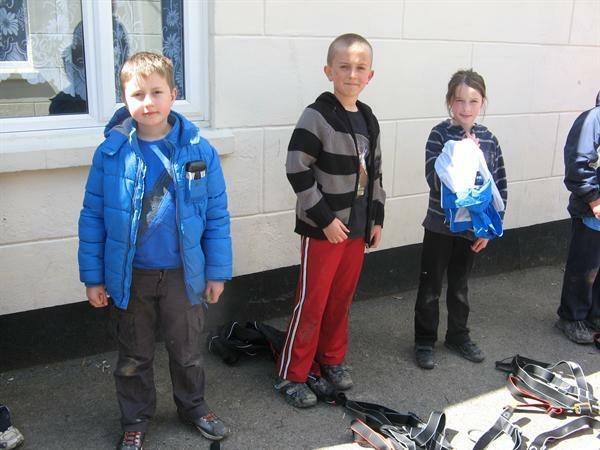 The weather has been very kind so far and they were all looking forward to creating shelters, climbing and rafting.